o your kids love Goosebumps? Maybe the Goosebumps books were even your favorite spooky reads as a kid. The classic R.L. 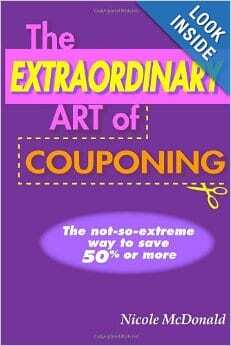 Stine books have been entertaining children for over 25 years. 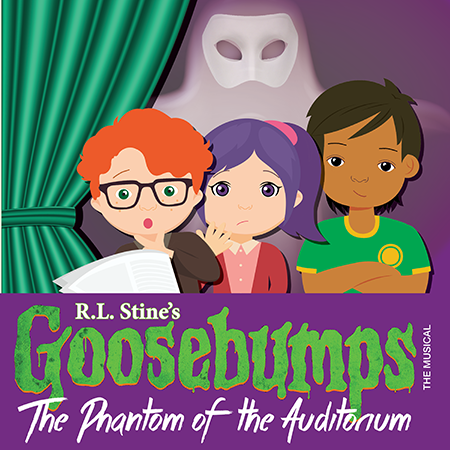 Now, The Rose Theater in Omaha is bringing a classic Goosebumps novel to the stage. 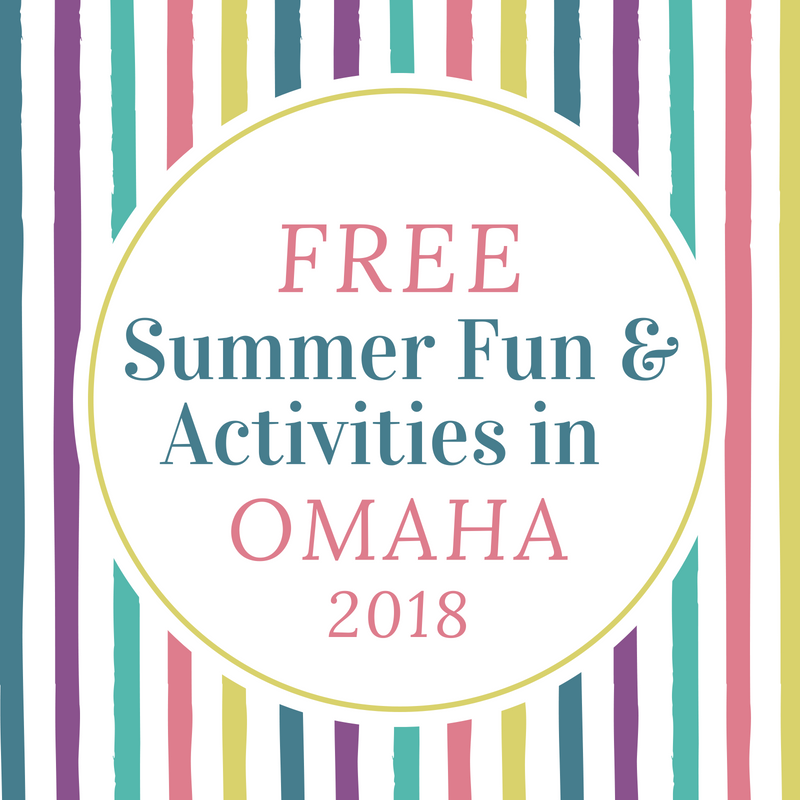 Free Summer Fun & Family Activities in Omaha 2018! 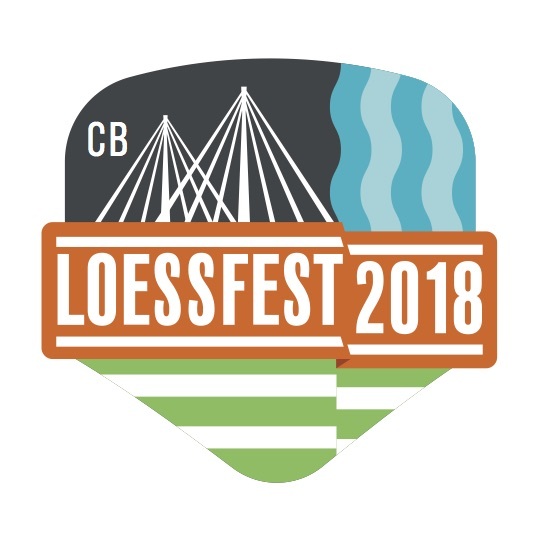 Loessfest is back for it's sixth year with an amazing lineup of entertainment, including stars from Disney Junior, movies in the park, Frankie Valli and the Four Seasons and much more. This Memorial Day weekend, spend time with the family enjoying free entertainment at Tom Hanafan's River's Edge Park. This park is located on the Iowa side of the Bob Kerry Pedestrian Bridge. 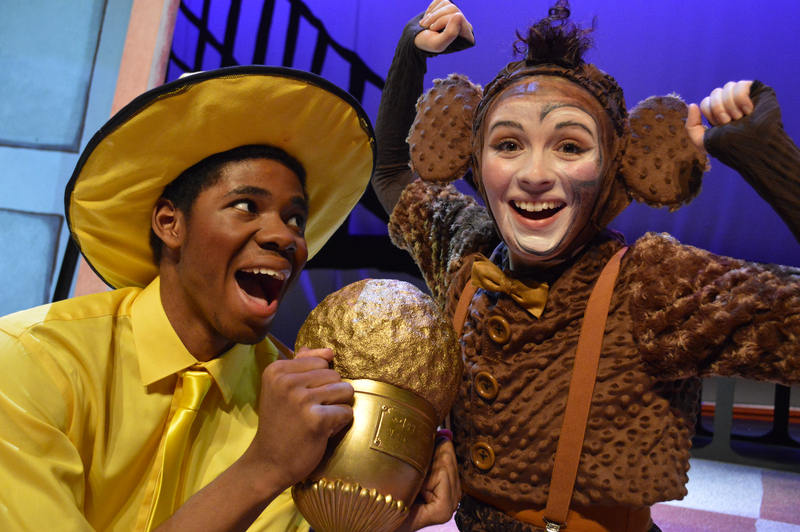 Curious George & The Golden Meatball at the Rose Apr 20 – May 6! Is your little one ready to watch a live theater show? The Rose Theater's newest production, Curious George & the Golden Meatball, is a perfect show to introduce your preschooler to the magic of the stage. With familiar characters, bright colors, lively music, and an engaging story line, kids ages 4 and up will love this new production in Omaha. Keep reading for a chance to win a family 4-pack of tickets! 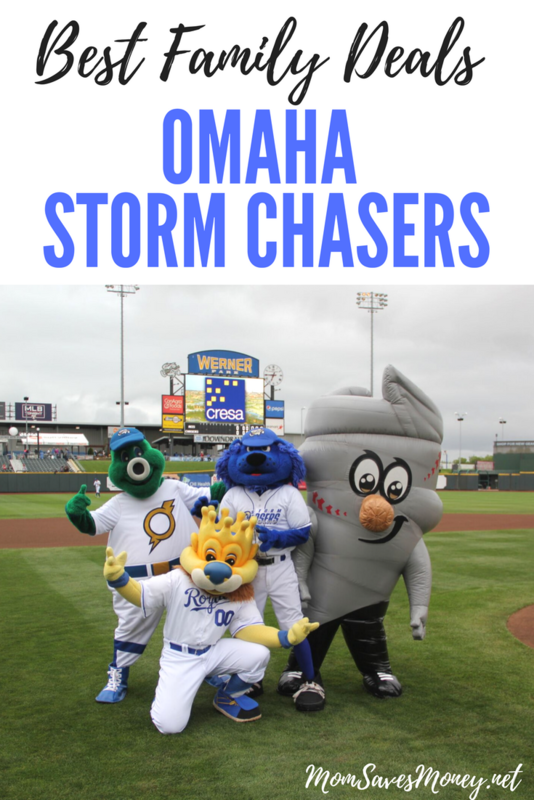 Omaha Storm Chasers Baseball – 2018 Family Promotions & Deals! 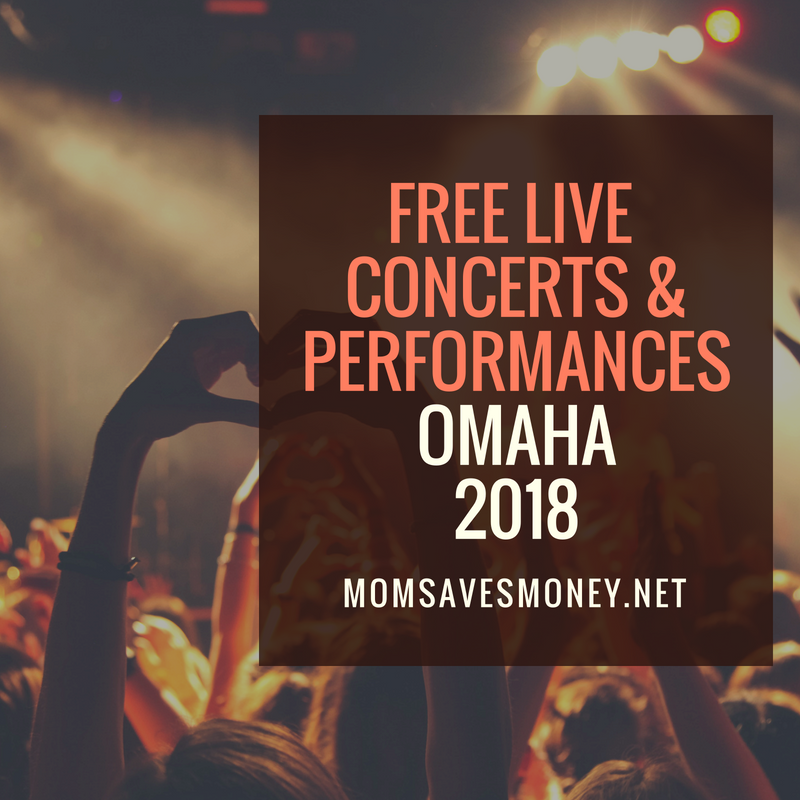 Ready to have some amazing fun with the family in Omaha on a budget? You won't believe how affordable it is to enjoy an Omaha Storm Chasers baseball game with the kids. Here are my three favorite Omaha Storm Chasers promotions, perfect for families. The Best Christmas Pageant Ever The Musical at The Rose Dec 1-23! Get in the Christmas spirit with The Rose Theater's newest musical, The Best Christmas Pageant Ever. Base on the popular book by Barbara Robinson, this new musical is perfection. The Herdmans children are six siblings that have a reputation of being the worst kids in history in their small town. They steal school lunches, bully and harass other elementary school students. When they find out there are treats at church, they decide to show up.